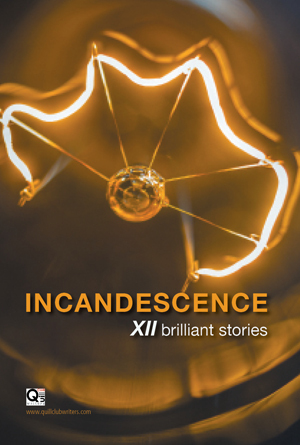 Incandescence is a unique experiment in story writing-each story has two writers. It seemed quite a task getting two dozen children to sit and think of stories and then write them down. But the authors worked with devotion and proved conclusively that two heads can be better than one.